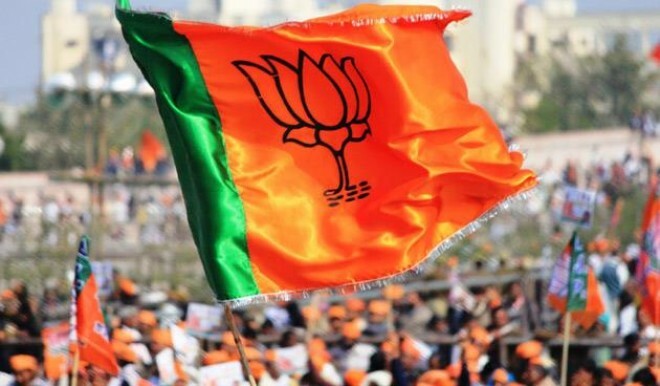 New Delhi, Mar 20: The BJP on Wednesday finalised its seat-sharing deal with the BDJS and Kerala Congress in the southern state for the Lok Sabha polls, party leaders said. Sources said former Mizoram Governor Kummanam Rajasekharan is likely to be BJP's candidate from Thiruvananthapuram against Congress' Shashi Tharoor. The BJP-led NDA is getting support from all sections of society in the state, Rao said. Kerala has 20 Lok Sabha seats and the state will vote on April 23.